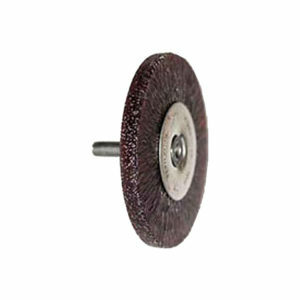 The K1204 is one of Felton’s steel knotted pipe deburring brushes. 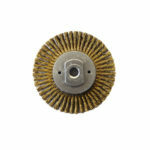 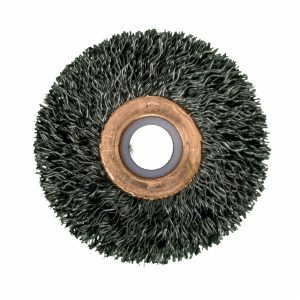 The brush has a 12″ OD x 2″ ID, and can be manufactured to any length depending on what the customer requires. 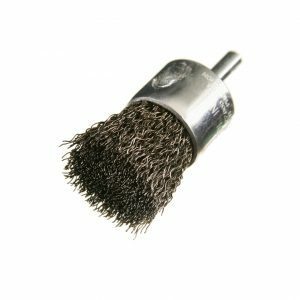 This pipe end deburring brush is highly effective at heavily deburring thick, hard metals. 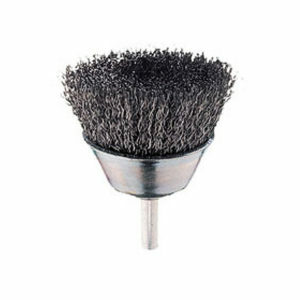 The K1204 is one of Felton’s market-leading steel knotted pipe end deburring brushes. 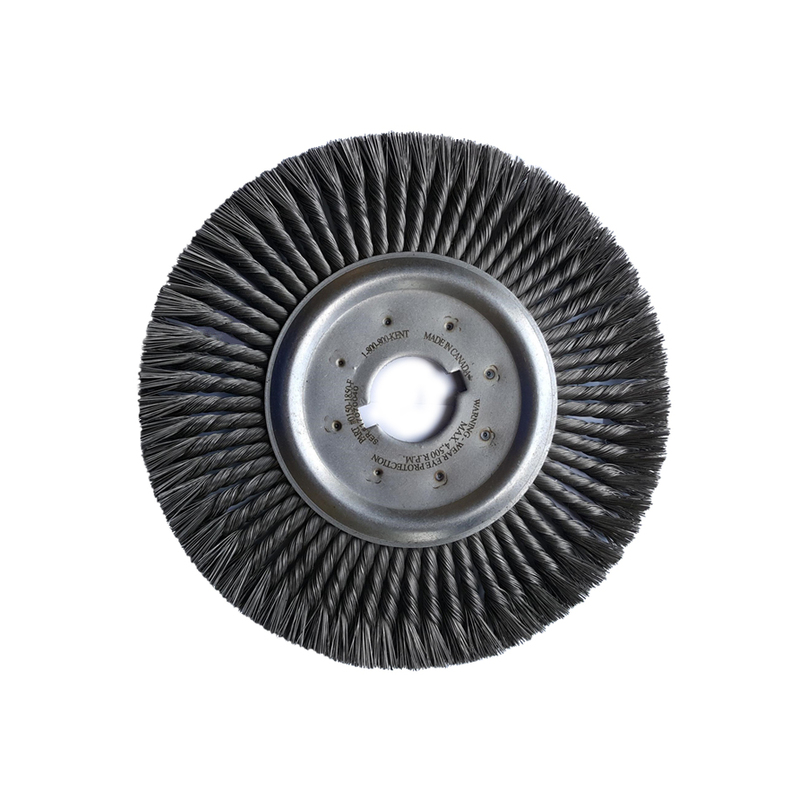 For additional information on our market-leading tube end deburring brushes, please read our Tube End Deburring Documentation Page.